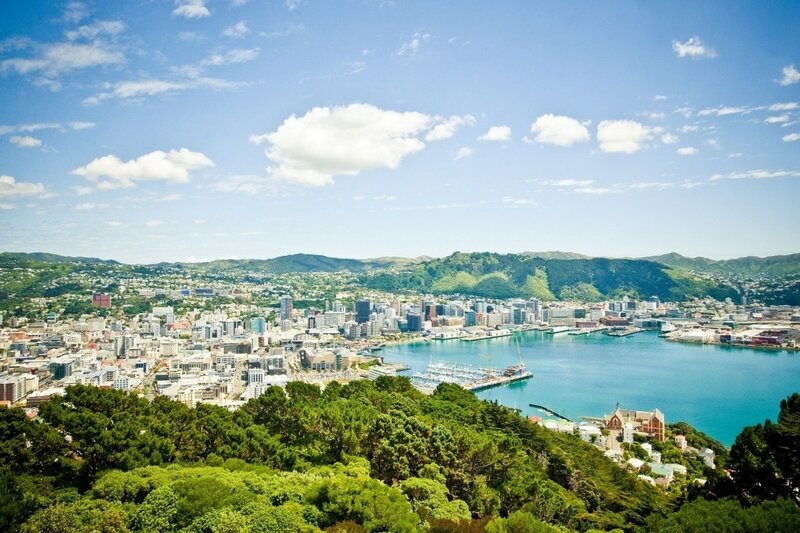 Our four main internship locations are Sydney, Melbourne, Auckland and Wellington. We have support staff based in all of these cities. ​We can arrange internships in ALL locations in BOTH countries.